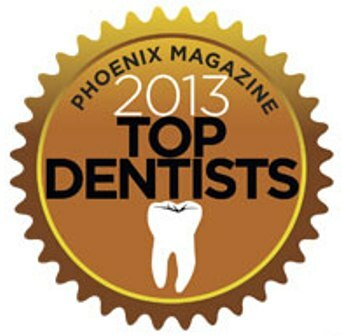 Proudly serving patients from Goodyear, Litchfield Park, Avondale, Tolleson, Estrella Mountain, Verrado, Buckeye and more! Here at Estrella Falls Dentistry, your dental health and smile are our top priorities. We are dedicated to providing you with the personalized, gentle care that you deserve. Dr. Jay Suaverdez is dedicated to excellence in General, Family, & Cosmetic Dentistry such as Teeth Whitening, Porcelain Veneers, Crowns, Bridges, and Dentures. Serving patients in Goodyear, Litchfield Park, Avondale, Tolleson, Estrella Mountain, Verrado, Buckeye and surrounding areas.